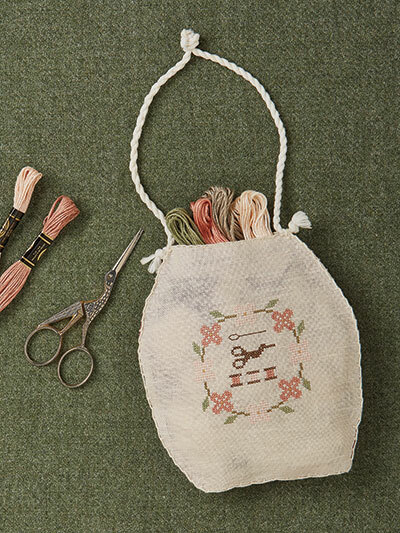 Relax with Summer Stitching. 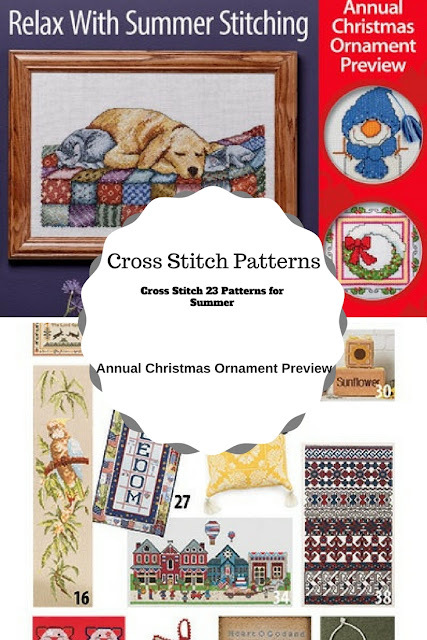 Take your cross stitch out on the patio and sit in the shade and enjoy these 23 cross stitch patterns perfect for summer stitching! 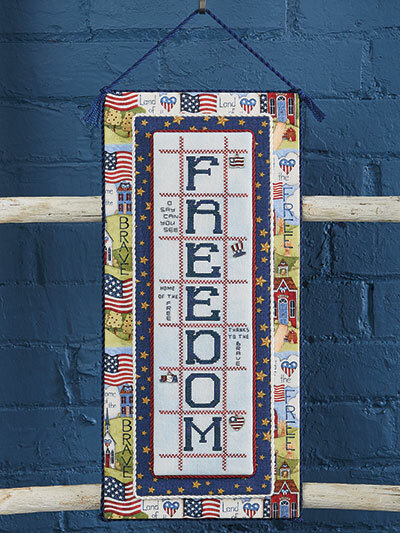 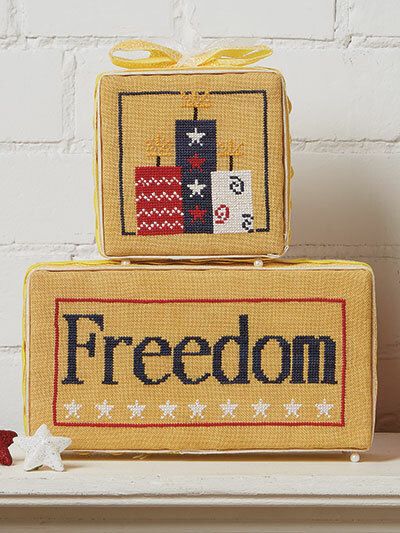 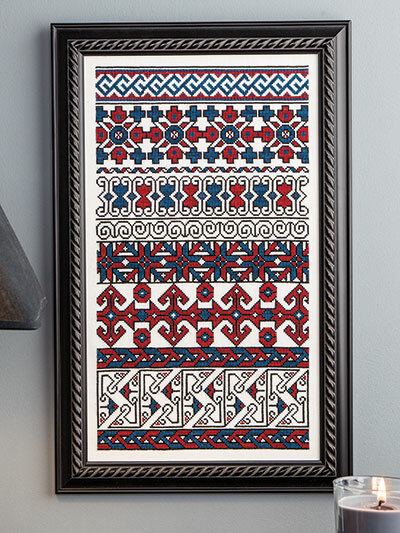 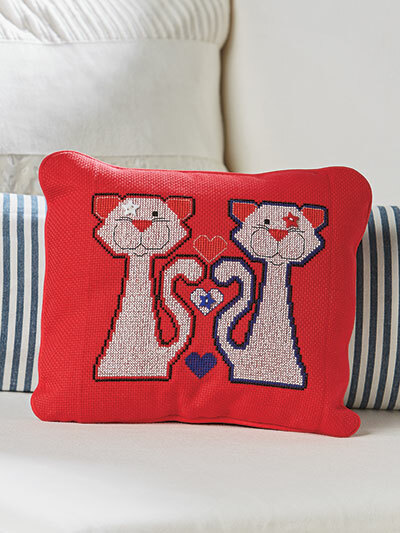 You can easily cross stitch patriotic designs for the 4th of July or fun summer patterns to compliment your home decor. 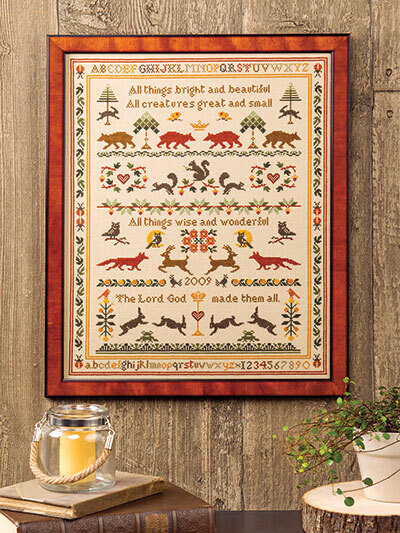 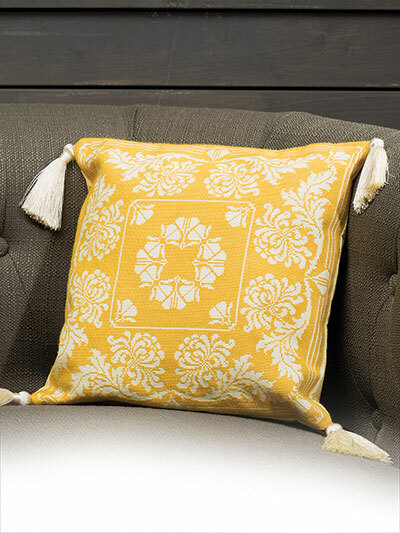 There are many exclusive patterns from favorite designers to cross stitch. 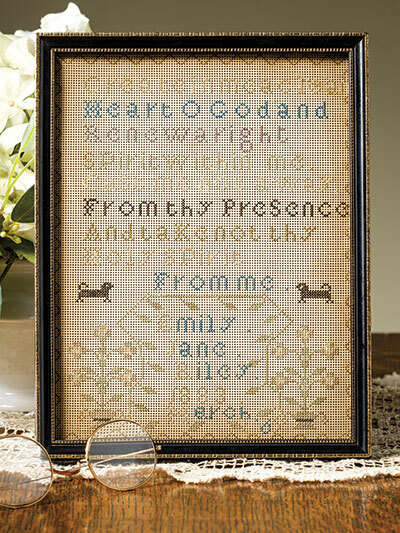 Plus, there are different cross stitch patterns for different skill levels so you can find easy project to stitch and more detailed ones that will require a bit more time. 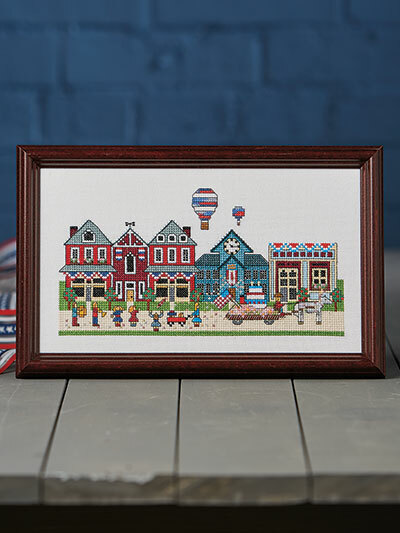 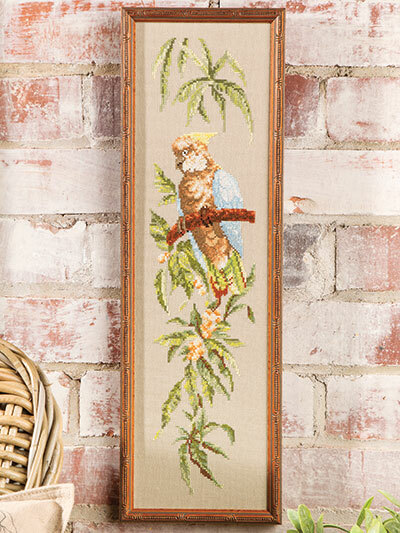 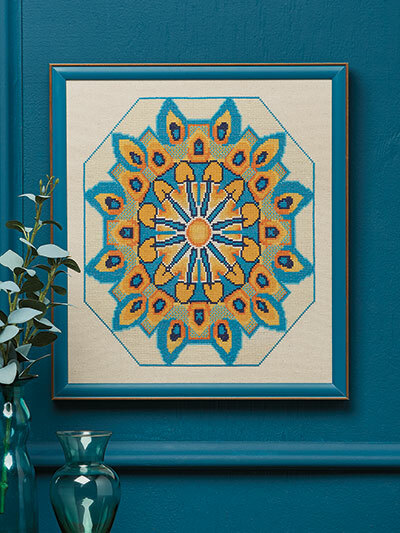 A few of the patterns included are the Fourth of July Parade, Shades of a Peacock Mandala and Rainforest Observer will bring the joy of patriotic celebration and the warmth of the summer sunshine into your home. 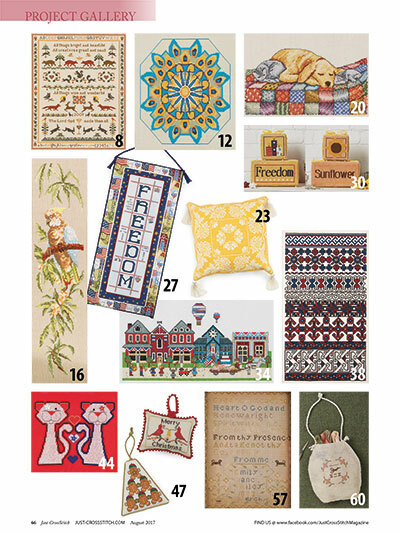 In Addition you can cross stitch an intricate gold-on-cream pillow by Kathy Bungard, a whimsical pair of patriotic cats by Carolyn Manning and a primitive-style sewing bag by Nicoletta Farruato. 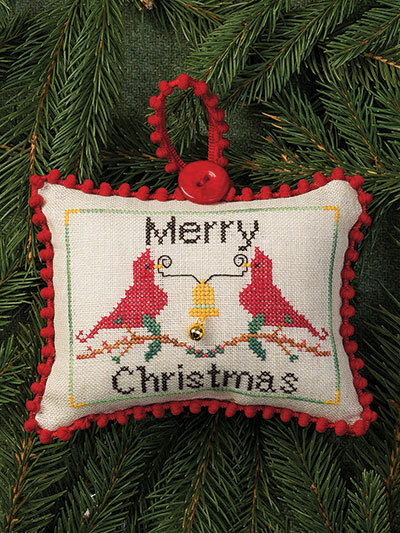 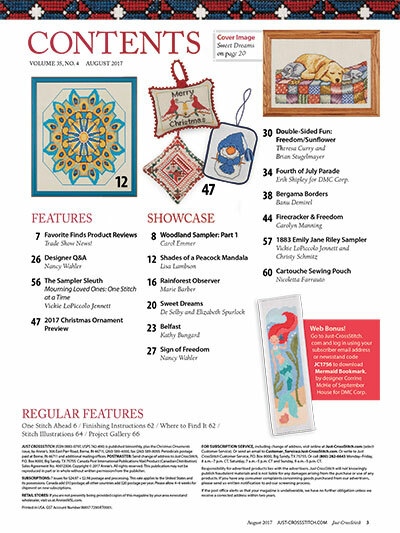 Plus, look inside for the annual Just CrossStitch Christmas Ornament Preview to get a sneak peek at the upcoming special Christmas Ornaments issue! 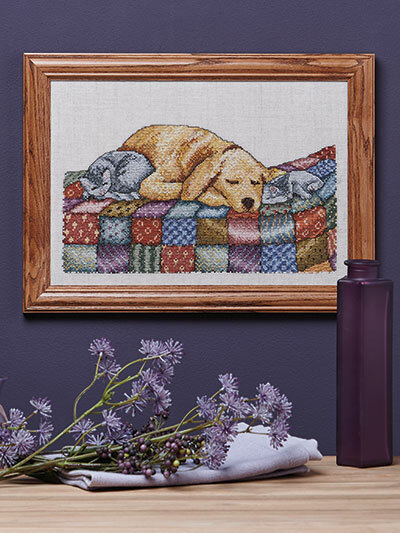 With 23 Cross Stitch patterns that you can quickly download and start cross stitching the patterns right away you can't go wrong. 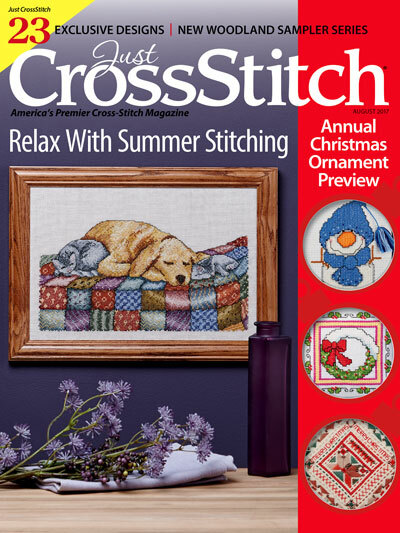 Take a peak at some of the photos below for a preview of the some of the beautiful patterns in this issue that you can create and have a fun and relaxing summer with cross stitch.